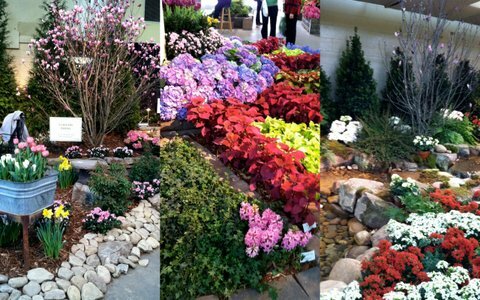 The Horticultural Association of Tennessee presented their 23rd Annual Nashville Lawn & Garden Show on Thursday, March 1 through Sunday, March 4, 2012 at the Tennessee State Fairgrounds. 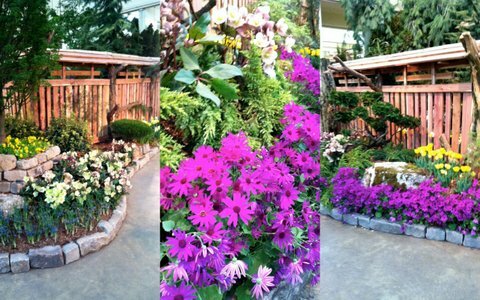 This is Tennessee's premier horticultural event, it attracts more than 22,000 people annually and is one of the largest gardening shows in the South. 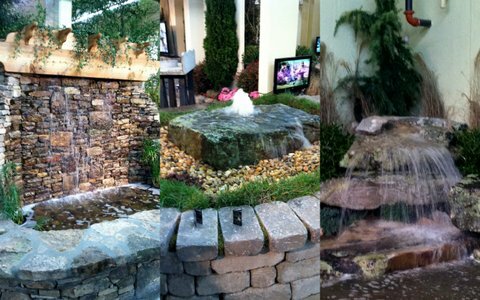 The Nashville Lawn & Garden Show presents over 20 live garden exhibits which have been created by professional landscape designers. 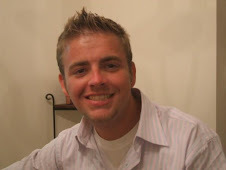 Also offered, 20 free lextures spread out over the course of the show by experts in the field. 250 exhibit booths selling products and services are also included. 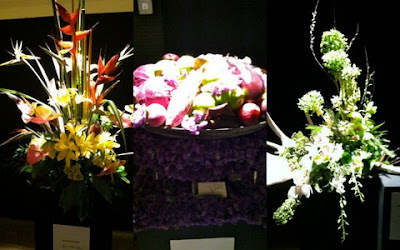 And lets not forget the floral design gallery, where florist from the area get to show off their talents. I was lucky enough to attend for the third straight year. I was very impressed with the turnout, which seemed to outnumber 2011. I attended with my lovely and fellow former Kentuckian, Lora Stevenson Obrohta for a second year. We made our way through the live gardens, ooohing and awwing as we snapped photos and picked apart the designs. Debating which we would place in our yards and what parts we did not like. I am going to include photos of a few of my favorites here. I apologize in advance because I lost my designer information! So just enjoy the beautiful pictures and know you can have one of these floral fantasies in your own backyard. The first 3 gardens are all very different. The first one, showing off spring perennials like tulips and adding features such as the washtub and stone borders. The center is a very elaborate planting, which takes care and precise measuring to achieve. This one was lovely but a bit much for the average backyard. The final one is a very natural looking planting. You have a stream and easy to care for plants placed as if they just sprung up. In the final photos, you will see this is all one exhibit. They were showing a garden that has sun loving and shade plants. I loved this one, more for the plantings than the fence. The third photo ideally would be my back fencerow in my own yard. A boy can dream, right? Water features are always a crowd favorite. Waterfalls tend to be in everyones fantasies from childhood to adulthood. Not to mention the tranquility water brings to your garden. These were 3 of my favorite water features. The first was beautiful, not necessarily for my yard though. The middle one I loved and want in my yard today. I even have the spot picked out for that rock. The final one is that waterfall of our fantasies on a backyard size scale. Having a fire pit in my backyard is great. It allows me an excuse to have friends over on a fall or spring evening. 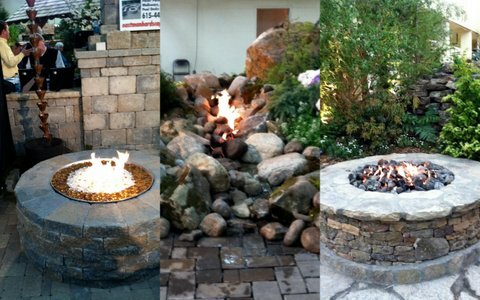 The first one is a modern twist on the out door fire pit. Not for the shape or stone material, but because they used the popular fireplace glass crystals. The center image was by far the favorite of mine and my friend Lora. It was a water and fire feature. The stream had fire above it. We kinda geeked out on this one. The final is more of the classic fire pit and I loved the stone choice. Please forgive me for these photos. I did not have my good camera with me (shame on me) and the lighting in the Floral Hall was not working with the one I had. There were lovely examples in the hall. My favorite being the center one shown here. It was deep reds and purples. The unique choice of vegetables used is what made it really stand out to me. Eggplant, beets, radishes, and others. I am wanting to host a large feast now just to have this as a centerpiece. Now, doesn't this just make you want to get started on your yard work. My daffodils are already blooming and my tulips are up and growing. All the inspiration over the weekend at this show has me even more excited. My overall opinion of the show was that is was great. I do feel it was a little light on flowers. The live gardens seemed to focus more on the features and the vendors were more yard ornaments than flowers. That said, I am still excited and had a wonderful time. Thanks to Lora for joining me again!